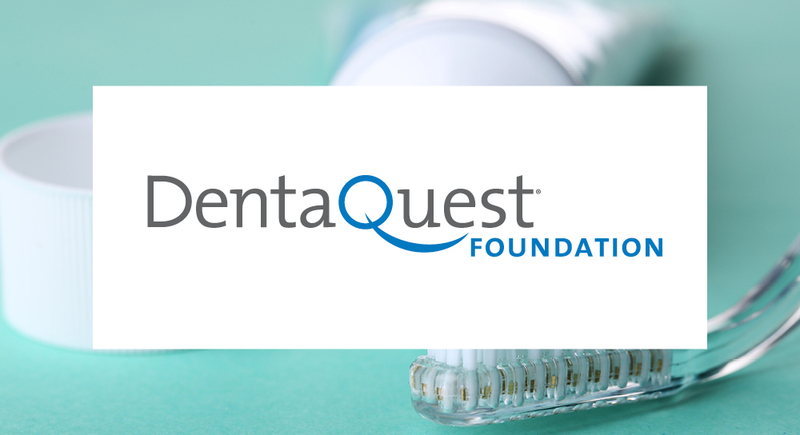 DentaQuest Foundation integrates the American healthcare system around their patients. Accountable for a network of thousands, they adopted BlueJeans as a video conferencing tool that allows them to communicate with one another from various locations and changes the way they work. Replace and consolidate both their legacy video conferencing and audio bridge while providing all the features needed in a modern, video conferencing platform. Make it easier for employees to interact with one another and easier for IT to manage while reducing cost and complexity. Perfect for both video and audio-only calls, BlueJeans includes click-to-join simplicity, screen sharing and affords easy access for external participants, regardless of device or location. BlueJeans is interoperable with legacy video conferencing systems, simplifying management and reducing IT costs. Face-to-face meetings have strengthened relationships among a team that is spread across the country and continuing to grow. Allows the team to communicate with one another while working remote, traveling, getting married, and during their virtual holiday party! Team members are able to reach approximately 200 people per week, conducting one-on-one meetings with partners and hosting group meetings.